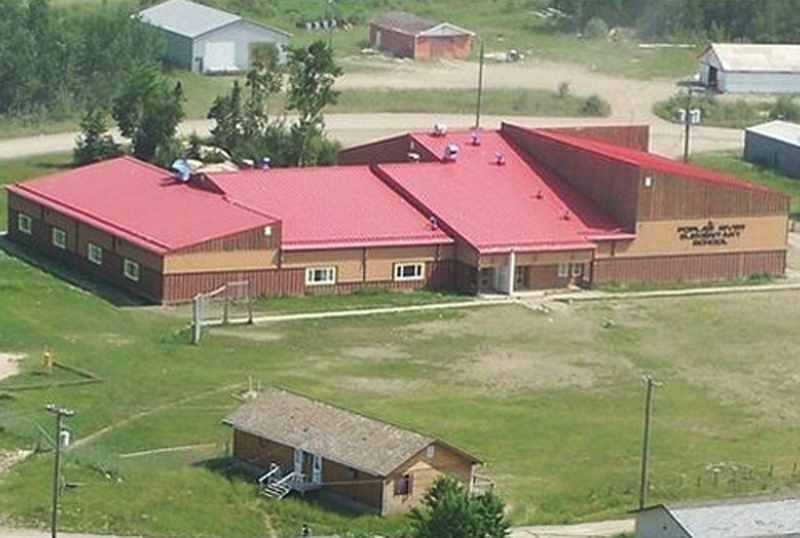 A primary objective of the Poplar River School is to continuously strengthen the education of all students. The school was built in 1981. The student population is 256 from nursery to Grade 9, with a teaching staff of twelve. There are also fifteen educational assistants in the early, middle and senior year programs. Poplar River School seeks to build on each student’s strengths and open up opportunities for the future.